#SWTORfamily began as a Twitter Account and became a thriving hashtag. The aim was to support players of all shapes and sizes by retweeting Tweets using that hashtag. Now it’s not just about retweeting people – this hashtag started conversations, get reactions and enables people in the SWTOR Community to connect with each other on Twitter. Do you need to download anything? Nope! Do you need an account? Yes, you will be able to create a Twitter account, which you can use to discuss SWTOR or any other topic you’d like. If you are not ready to make an account yet, you can view all #SWTORfamily posts here. Come join us on Twitter with the #SWTORfamily hashtag, a Twitter community focused on Star Wars: The Old Republic! Once you have created an account, subscribe to @SWTORfamily (aka “Madmar”) to join! To share a screenshot, artwork, or anything else about Star Wars: The Old Republic with other members of the community, add the hashtag #SWTORfamily to your tweet! The Twitter community is a great place to share screenshots. You can upload multiple screenshots to one tweet to create a story or collage. @MarcusB814 I just listened to this from your perspective, lol! You guys did a great job! Not sure how @kogass_ managed to juggle all of the streaming, but it certainly made an impact and brought the #SWTORfamily together. Just a quick tweet to say I've not forgotten the draw for the 30-day #SWTOR time-code. I've just had a horrible week with #Fibromyalgia so I will try to draw that tomorrow. Thanks for your patience. Madmar @SwtorfamilyHi all. 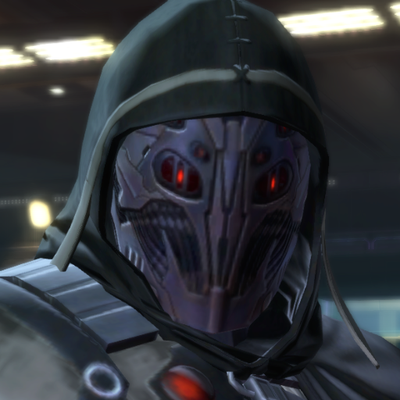 I follow back swtor players and started a little growing twitter community called swtor family. Come join the fun.